Today concludes the end of our cryptomas campaign, we were very happy to see the positive response we got from all of you for our 7 days crypto and winter themed posters. A big thank you for all those that participated, liked us, and retweeted us; we will not forget you. If you followed the rules and left us your UID, you should now receive your cryptomas gift! 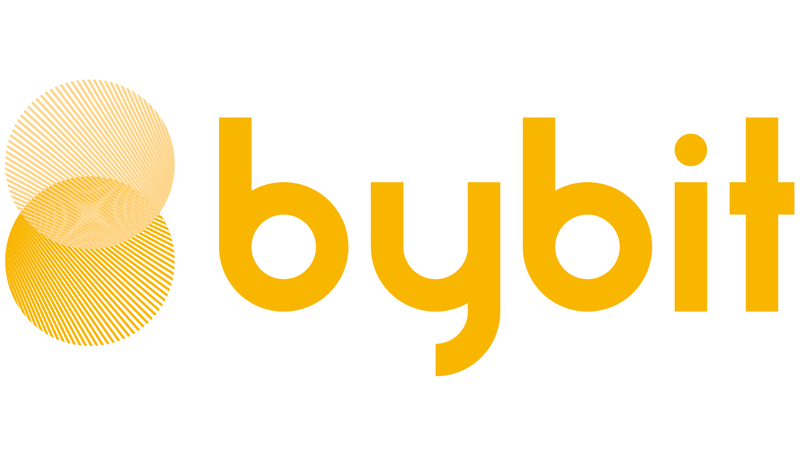 So don’t hesitate, head to www.bybit.com and spin the wheel once more!